multi-player gaming, and a secure and reliable connection to the Internet. 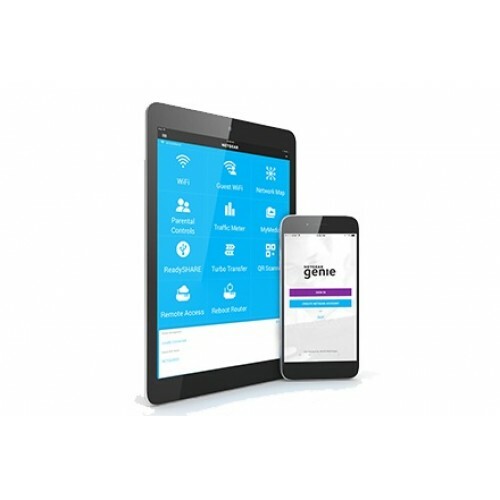 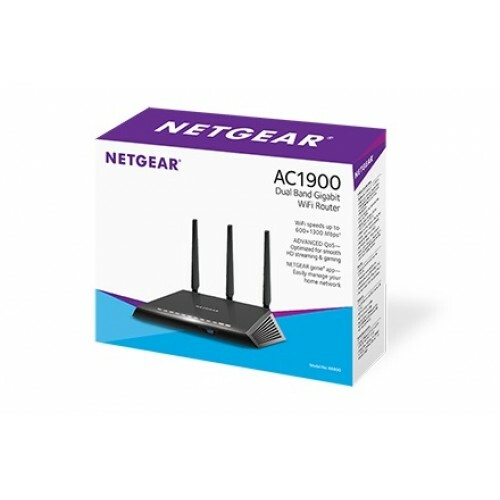 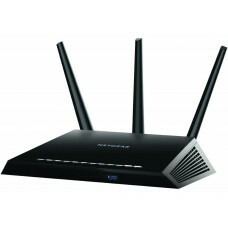 The AC1900 Dual Band Gigabit WiFi Router also includes NETGEAR genie® home network manager for home network management. 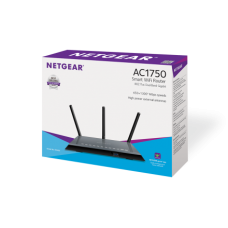 Compatible with next-generation WiFi devices and backward compatible with 802.11 a/b/g/n devices, it enables HD streaming throughout your home. With up to 600+1300Mbps† speed and simultaneous dual band WiFi technology, this router avoids wireless interference, ensuring ultimate connectivity for the latest dual band WiFi devices such as smartphones, tablets, smart TVs, etc. 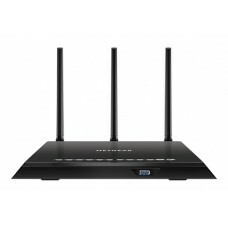 In addition, Beamforming+ technology boosts speed, reliability and range of WiFi connections, while the USB 3.0 port provides up to 10x faster USB hard drive access.